Our CE Course Catalogue is a library of over 140 hours of green building content. Each course is identified as with LEED Specific, AIA (HSW), NSPE, and LEED General continuing education credits. Try the sort feature to find the latest industry trends, case studies, and LEED Category Overviews to meet your credential maintenance program needs. View our entire archive of education on one page. 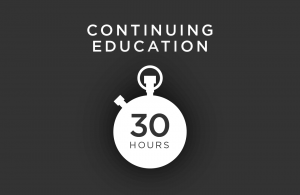 Each course is uniquely identified as LEED specific, AIA approved, or NSPE continuing education. Try using the filter at the top of this page to sort by newest course, or alphabetically. Trying to add a course to your library with purchased hours? Register for a live webinar to get the freshest content, eligible for self reporting general CE hours. We want to hear from you! Let us know your suggestions for new courses or professional societies that require continuing education.